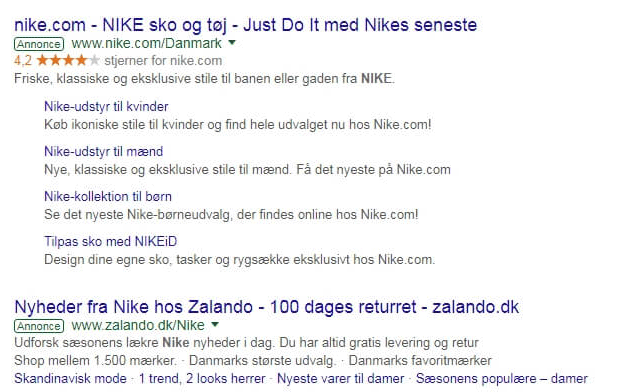 Google is testing new sitelinks designs and layouts for their ad formats. Ginny Marvin covered them yesterday based on tips from Erik Hamilton and Frederik Hyldig. 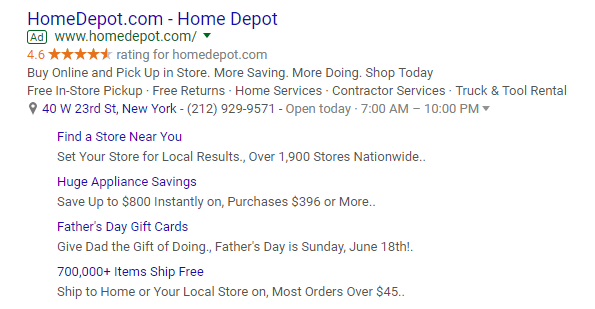 Google just began rolling out a new design for organic sitelinks in a carousel box format.